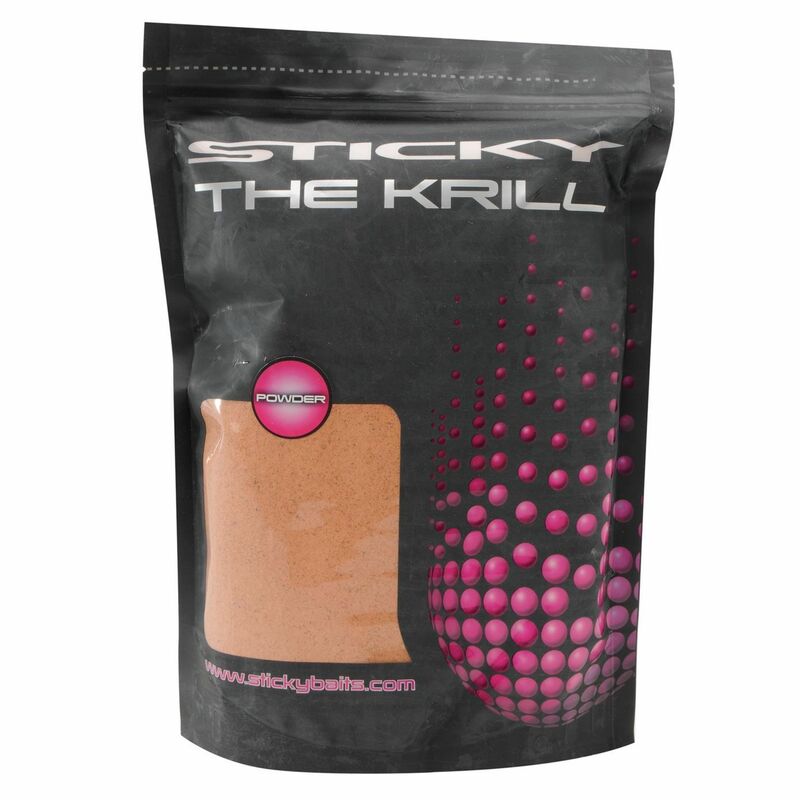 The Krill Active Powder have a high inclusion level of krill and are packed with attraction and feeding stimulants to pull fish into your swim and hold them there for a considerable time. 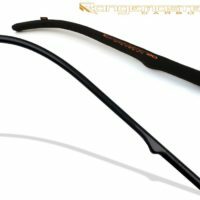 Even after the bait has been consumed by the fish, the smells and feeding signals will linger around your spot and drive fish wild as they hunt out every last morsel. 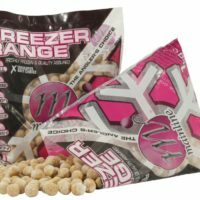 A brilliant addition to any spod mix or PVA bag.